We’ve all been there. We put on our favorite pair of sunglasses and notice one arm feels lose. We tell ourselves we will tighten up the hinge or screw when we get done doing the thing we put our sunglasses on to do, but truth is, most of us will simply forget to do that until we lose the screw! 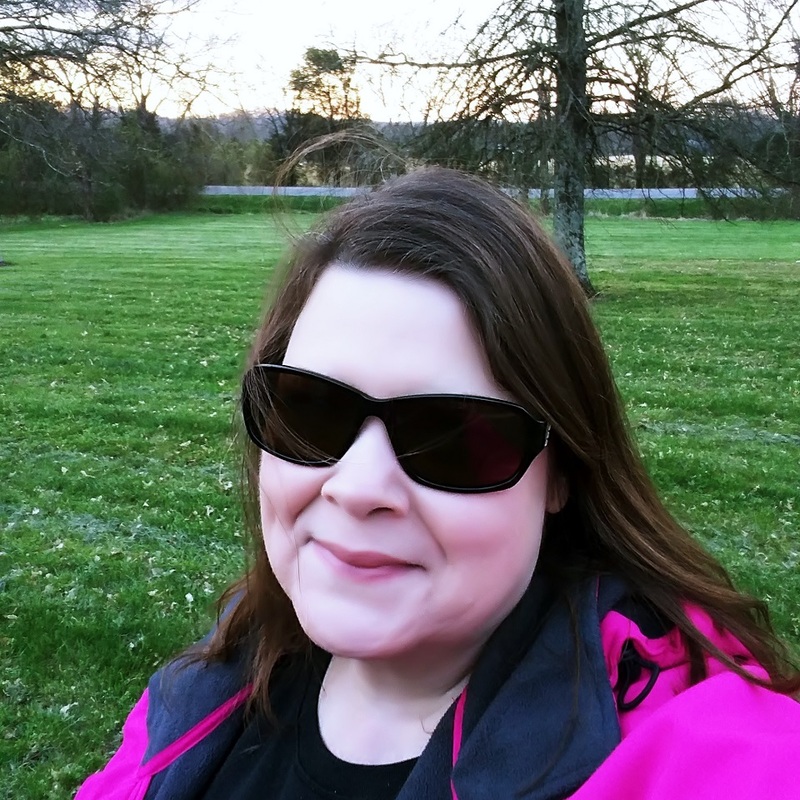 Today, I’m sharing an easy hack to replace lost sunglasses or any eyeglass screws in under three minutes, thanks to my partnership with SnapIt. 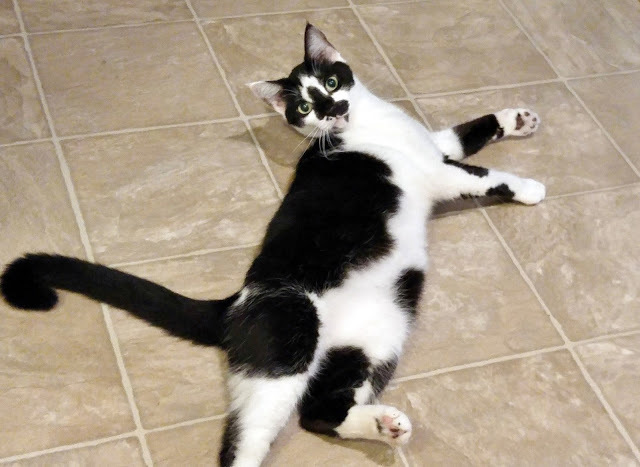 And because it’s Friday, we’ve got a giveaway for you too! This is a sponsored post on behalf of SnapIt. 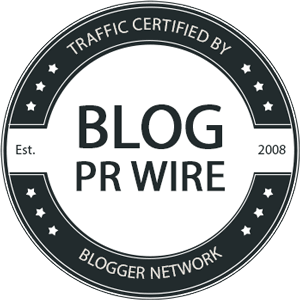 I received information to facilitate my review as well as a promotional item to thank me for my participation. With SnapIt there is no longer the need to run to your optician to fix your broken glasses. Just keep a kit at home or in your purse. Fix your glasses in 3 easy steps: drop it, screw it and snap it! 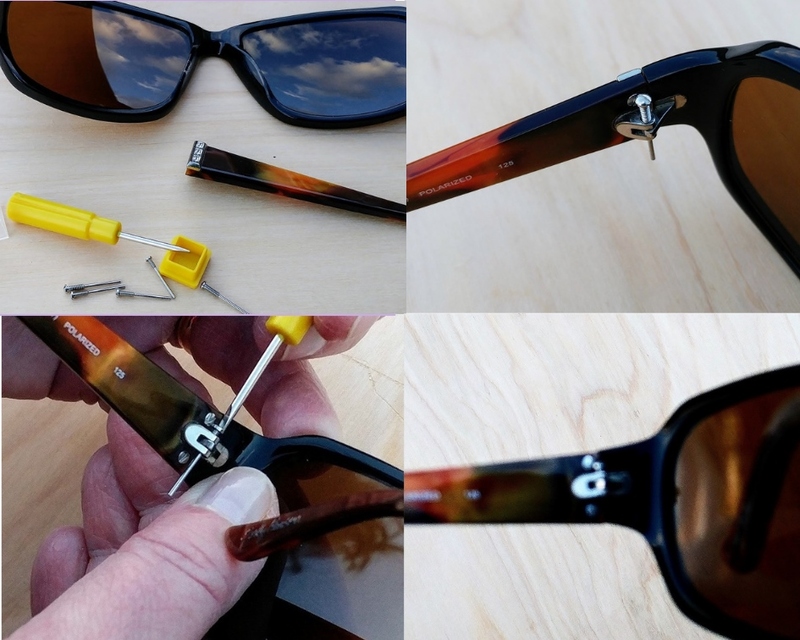 SnapIt Screw helps you to fix your eyeglasses quickly. 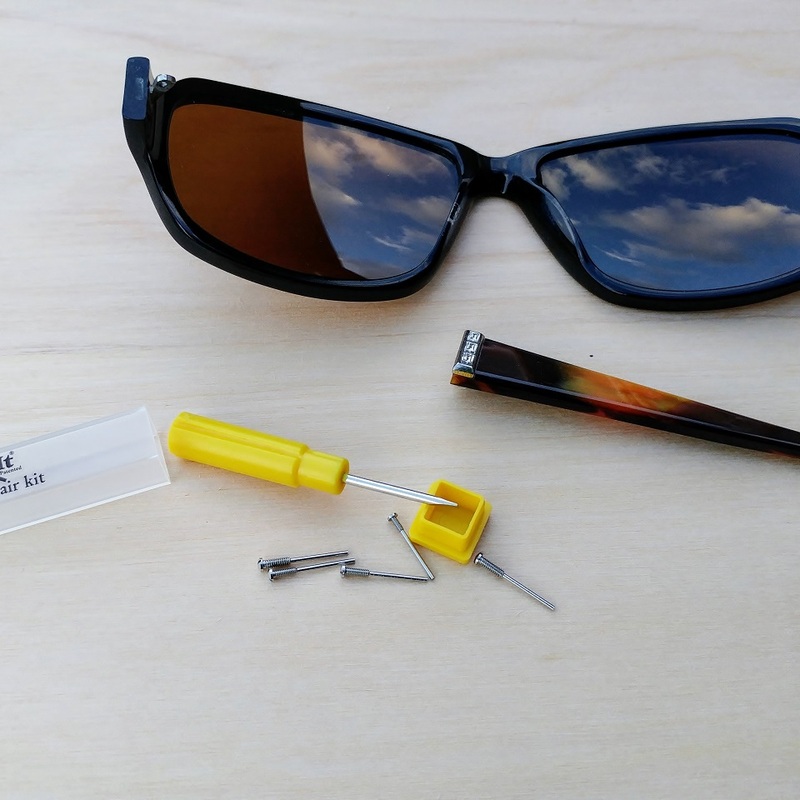 The kit includes 5 screws of varying lengths and thicknesses, which are compatible with over 99% of eyeglasses and sunglasses. The SnapIt eyeglass repair kit is a simple to use solution that everyone can use anytime and virtually anywhere. Open up package and look for correct screw size from the five options. Drop screw into hole from top or bottom. Grab screwdriver and screw in place. Snap off end of screw and discard. Put on shades and high five yourself for a job well done. What a clever way to save the day! There’s nothing worse than having to give up a beloved pair of glasses because you lost a screw. 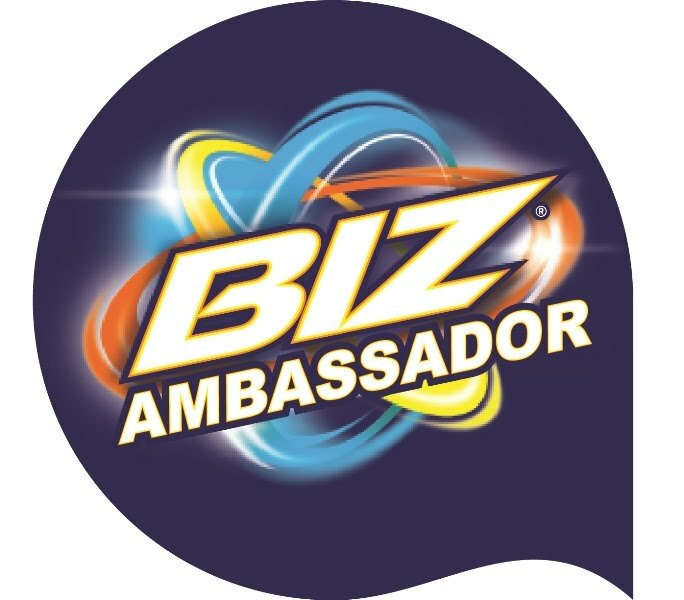 The kit is simple and the easy to follow instructions on the back of the kit are easy to follow. The hardest part of this hack really is picking the correct screw size, so don’t feel bad if the first one you grab is wrong. You won’t do any damage by pulling that screw out and trying another size. 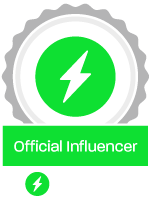 I invite you to learn more about Snapit by visiting them here and by following them on Twitter. 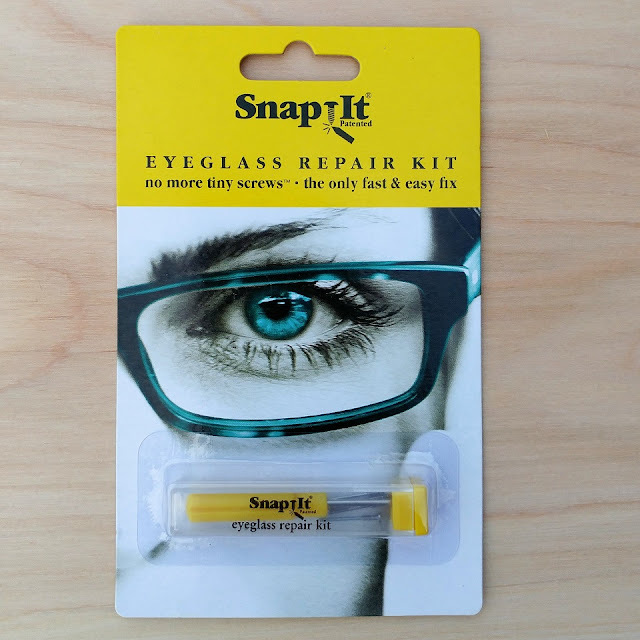 If you are looking for a useful, inexpensive gift idea for friends and family, why not add a few SnapIt eyeglass repair kits to your next Amazon order? They will thank you for giving a gift they didn’t know they needed, until it saves their favorite pair of shades or expensive prescription glasses. 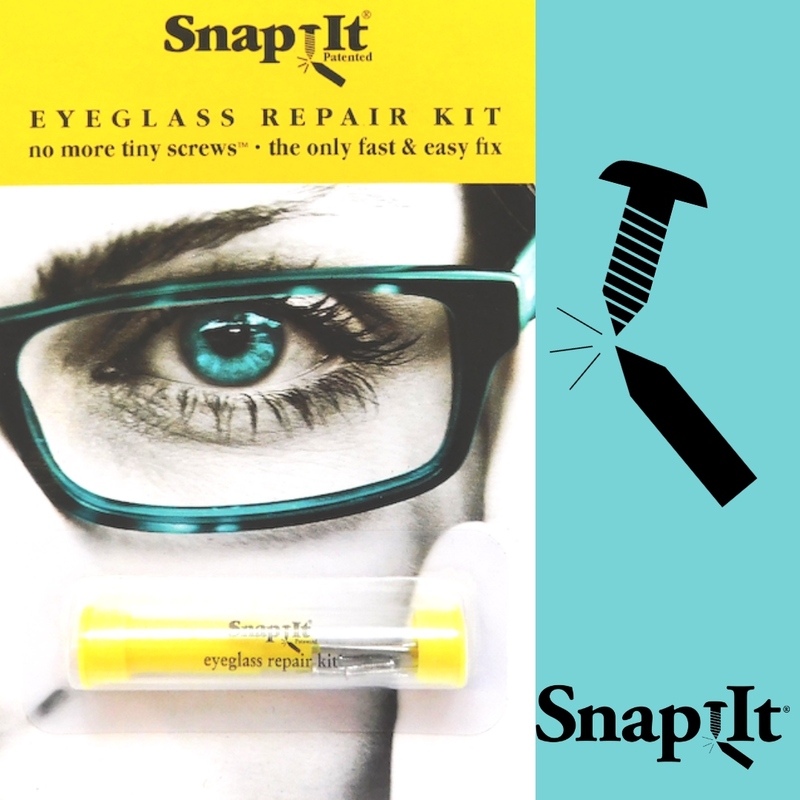 Thanks to today’s sponsor, SnapIt, one lucky reader will win a SnapIt eyeglass repair kit! 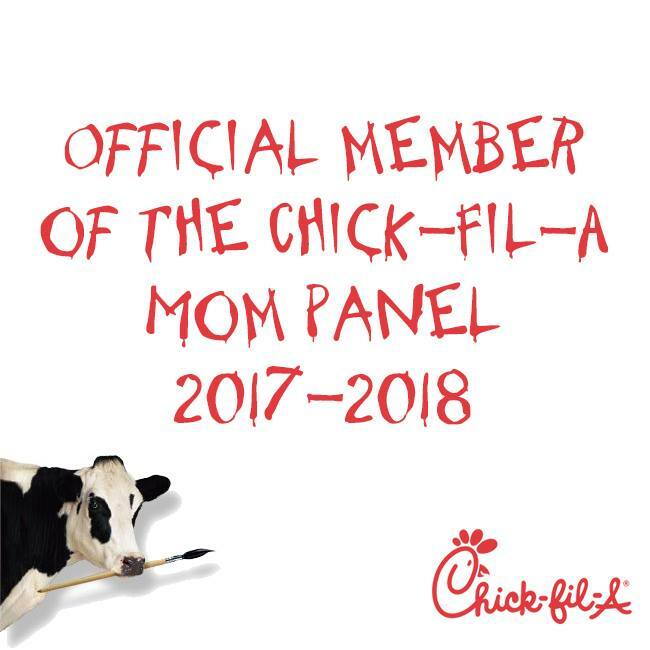 Please read the terms and then enter below. Giveaway is open from today, March 22, 2019 through April 15, 2019. Please share with others who may need this handy kit. 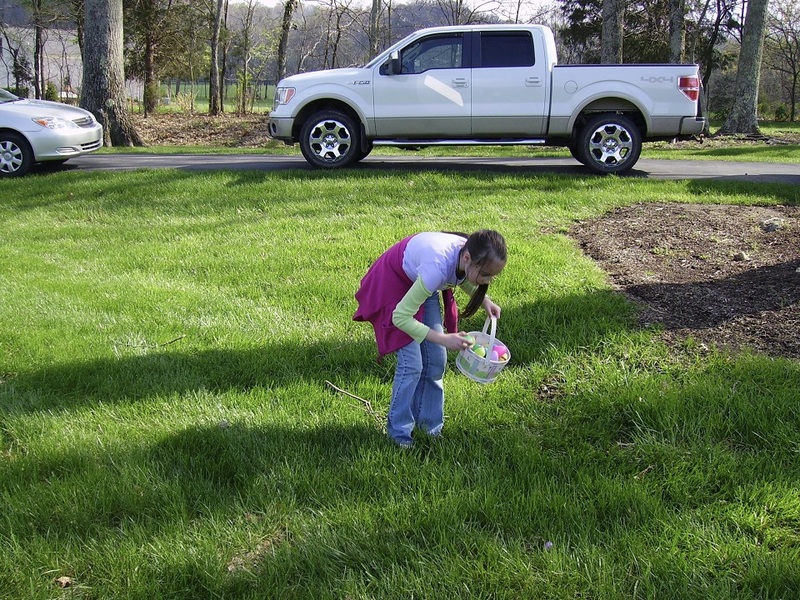 Please share in comments: If you win, will you keep the SnapIt kit, or gift it?